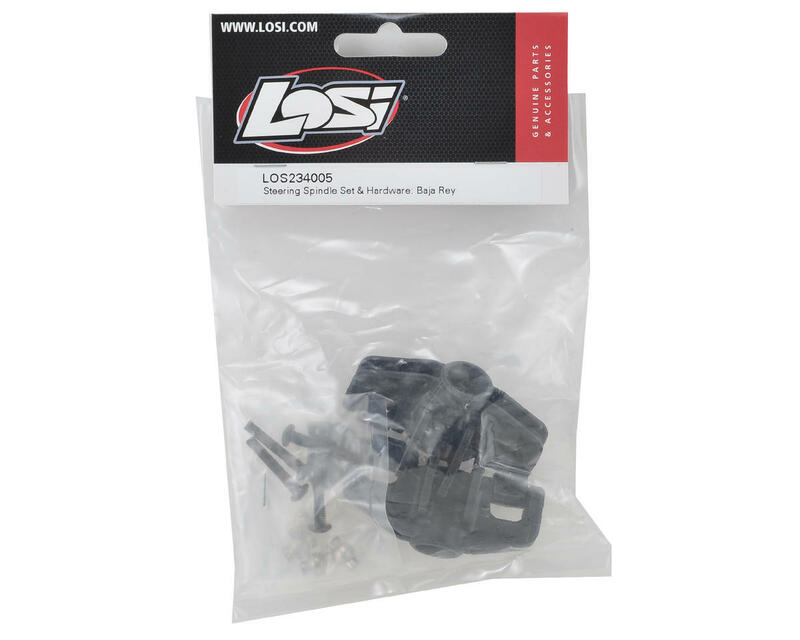 Losi Baja Rey Steering Spindle & Hardware Set. This is the replacement Baja Rey steering spindle set. 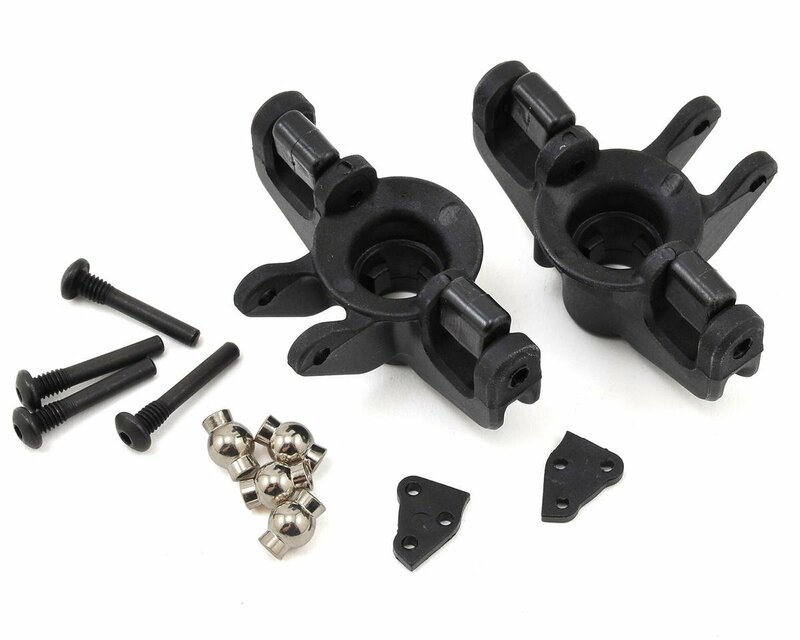 Package includes left and right side spindles, pivot balls and hardware.